← They grow up too fast. 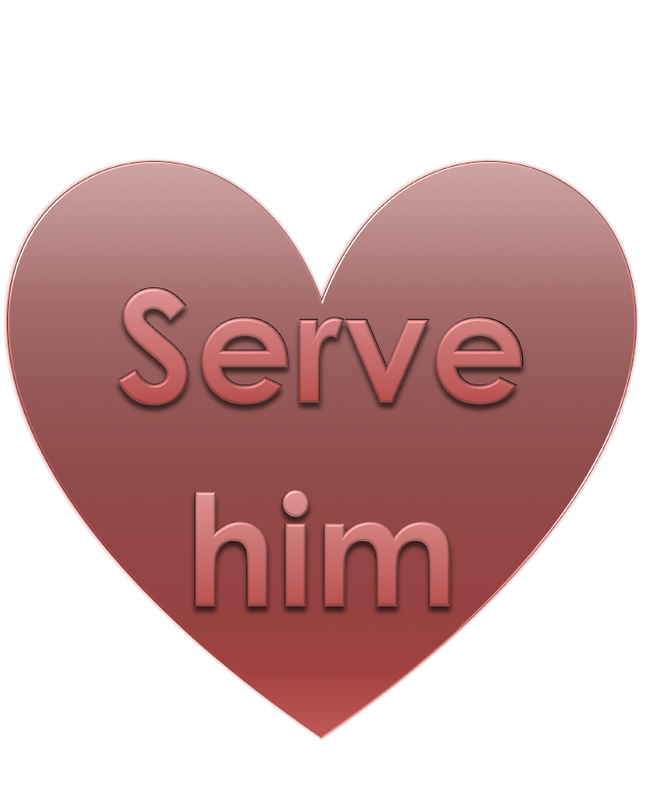 This is part 3 of a series I’ve been doing on my one word for 2014, serve, in relation to wives serving their husbands. Here are part one and part two. A few weeks ago I chose Proverbs 31:26 as my memory verse. She speaks with wisdom, and faithful instruction is on her tongue. The next day I was reading in Proverbs chapter 4, and verses 4-9 deal with gaining and cherishing wisdom and understanding and it brought me back to that verse. You know how you can read a passage 100 times and suddenly see it differently? That’s what happened to me today. The word she stood out. Women are to speak with wisdom and faithful instruction. How important our gaining of wisdom and understanding is to that of our husbands! I read the passage again and repeated Proverbs 31:26 after each verse. Proverbs 4:6 – Do not forsake wisdom, and she will protect you. Our gaining of wisdom can not only protect us, but also our husbands. It is important, not only for our own benefit, but also that we can be a benefit to others.